It has now been a little over a hundred days since Francis took over the Vatican, but for Pope-watchers, the excitement has just begun. 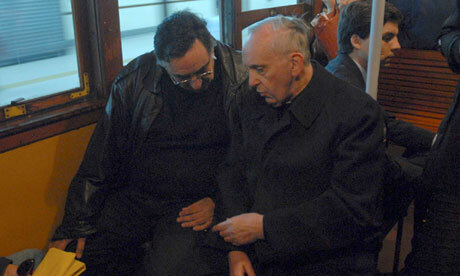 There is serious upheaval in the Vatican, with outsiders brought into major positions of power, and Francis speaking openly of “a current of corruption” in the Curia, but, as an atheist, I don’t really care about any of that. I’m sure it takes guts and brains to try and reform the Church, but whether the Vatican is a strong or a weak institution is of the smallest possible concern to me. What is much more important is how he has used many small gestures to demonstrate the possibilities of compassion. Stephen Marche is not the first atheist (also here) (and Italian Vanity Fair) to look to Pope Francis with hope and respect for the future of the Church. Why might this be the case? It’s no secret that Pope Francis has always been a hardliner on issues such as abortion and gay marriage, yet he seems to be gaining the respect of people who have called believers in the Church’s teachings bigots and radicals. Somehow, non-Catholics have started to look with hope to a humble Church that loves with compassion. They have begun to see the goodness of Catholicism. That is, they have begun to see its truth. Pope Francis has taught an ever-forgotten lesson in the art of persuasion: that the words used comprise only a very small part of argument. Apologists abound in the Church today, and, yet, apologists do little to convince non-Catholics. John Henry Newman reminds us that “Life is not long enough for a religion of inferences; we shall never have done beginning, if we determine to begin with proof.” Few men have been converted by the catechism. Many men have been converted by the saints. Few will be compelled by a logical statement. Many will be compelled by a lived example. Now is a time for a Church that argues by example. Now is a time for a pope of eccentricities. 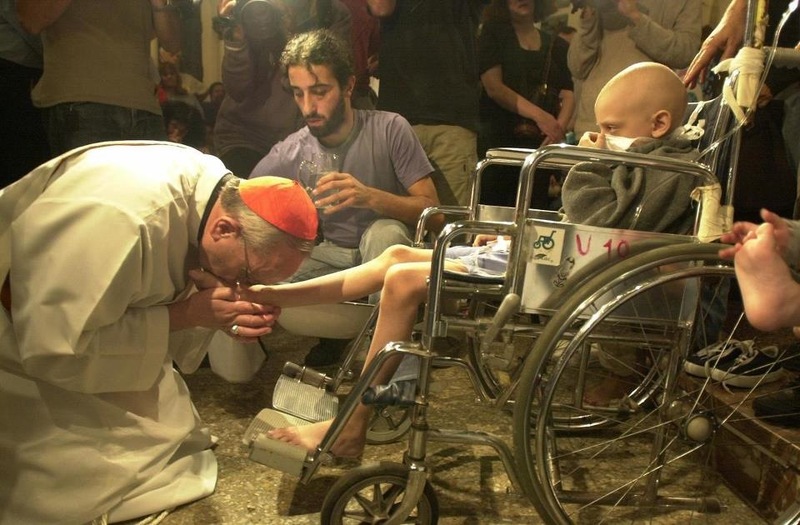 Our adoration must lead us to the most humble acts of charity. Our doctrines must flow into a catechesis of mercy. Argument must give way to action, for, as Newman also reminds us, “calculation never made a hero.” Ours is not merely a religion of the podium or the lectern or the papal throne. It is a religion of the public bus, of the local jail, of the houses of tax collectors and prostitutes. This is the religion that the world ever awaits for and ever desires. So, when we look to make arguments in favor of the Church, we must look to Pope Francis as an exemplary guide. The greatest persuasion would be to create a religion so beautiful, so loving, so compassionate, that atheists would begin to hope it was true. This seems to be the Catholicism that Pope Francis hopes to remind Catholics (and the world) of. Excellent way of describing, and pleasant article to take facts about my presentation subject, which i am going to deliver in school.